Magic is a brilliant way to get the party going! If you are celebrating a Christmas party, putting on a staff party or holding any kind of social gathering, then why not make your event outstanding and unforgettable? 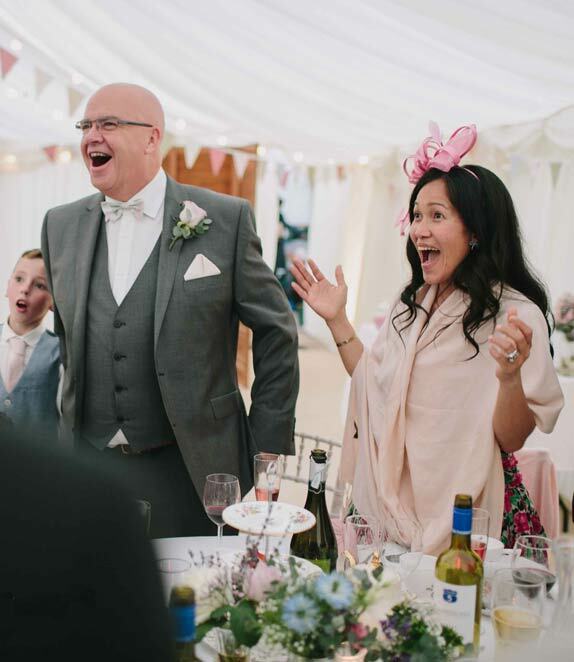 Organising something like a special birthday party can be stressful enough without worrying about how to get your guests really enjoying themselves. Magic is a wonderful addition to any social function and ensures that everybody feels at ease and has a great time. 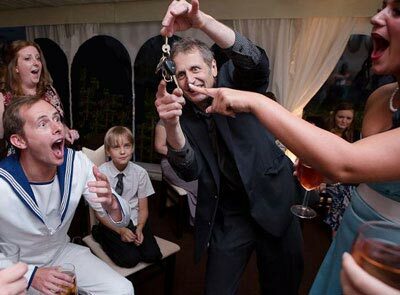 Having been a professional magician and entertainer for many years I will use my experience to ensure that your party is a hit not just for the guests but for you too. 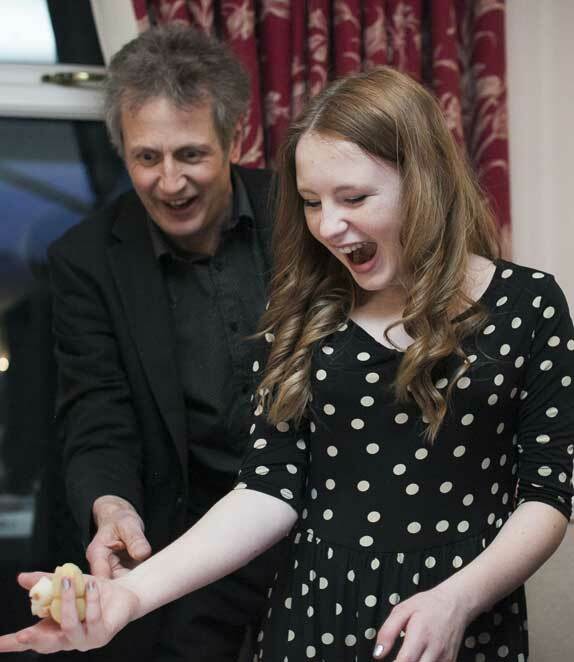 Each year I entertain at private parties, school proms, wedding anniversaries, Christmas parties, graduation dinners and balls where I perform unique effects suitable for all age groups ensuring that nobody is left out. “You were absolutely incredible...unbelievable. Great showmanship and very entertaining. Hope to see you perform again..."
“Never have I, my wife or my bedazzled party guests been so amazed by sheer genius. Absolutely fantastic display. For an immediate quote please get in touch and I will be happy to discuss your event and budget with you. 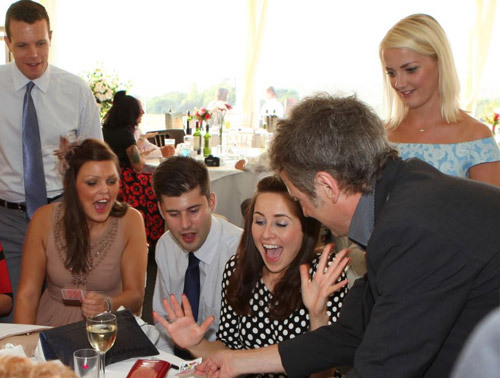 One of the reasons that a magician works so well at parties is because they bridge the gap between all the guests. My performing style is light-hearted though all the illusions I perform are visually stunning and always break the ice ensuring that everybody has a good time. 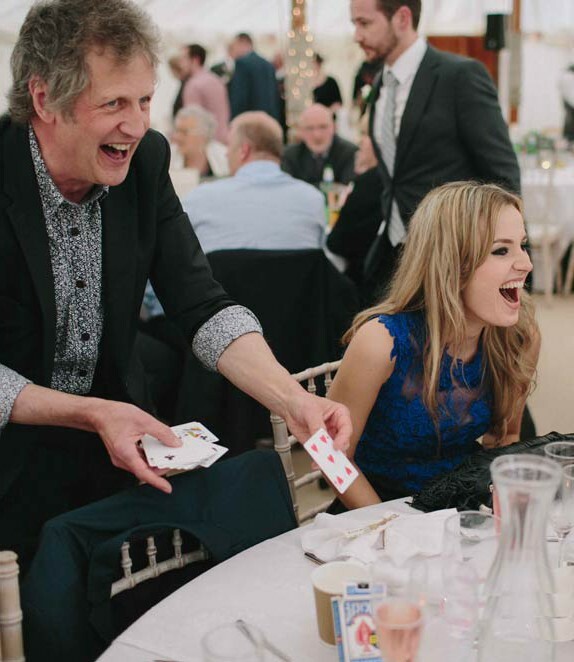 Magic performed at a party will generate rounds of applause, laughter and a degree of excitement that will spread throughout the room. This great atmosphere will help introduce people to one another, break the ice at tables and ensure that everybody gets into the party mood. If you would like a quote for your party please get in touch and I will be delighted to discuss your event and budget with you. “Penn and Teller made me gasp once in ninety minutes, Luke made me gasp five times in ten minutes. I now believe in magic!"